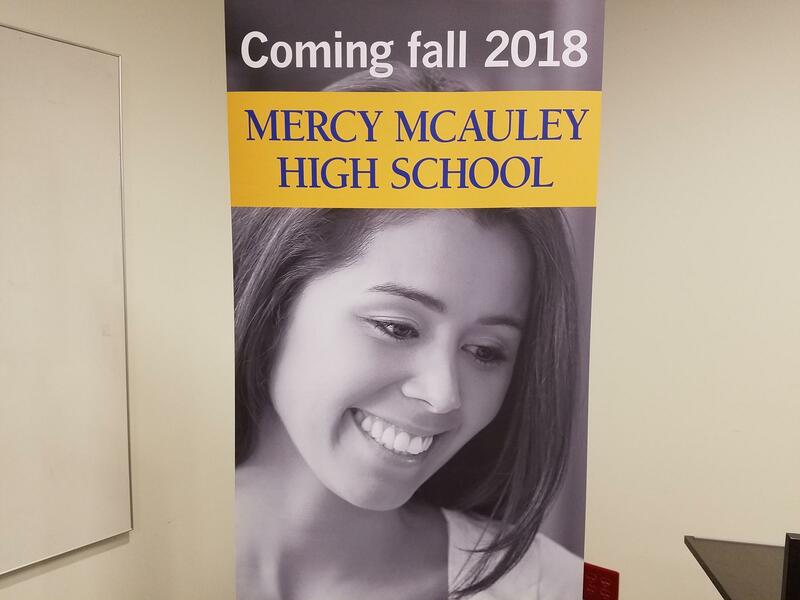 The new Mercy McAuley High School holds its first day of classes August 15. So last year, when Mother of Mercy and McAuley announced the two Catholic girls schools would merge, there was a lot of anger and confusion among students, parents, teachers and alumni from both school communities. But next week the newly formed school will hold its first day of classes, building on the histories of both McAuley and Mother of Mercy with a look toward a bright future for the new Mercy McAuley. Joining Cincinnati Edition to discuss the new school are Mercy McAuley President Patricia Ragio; Assistant Principal Michelle Hinton; and Athletics Director Denise Harvey. Tune in to Cincinnati Edition August 6 starting at 1 p.m. to hear this segment.